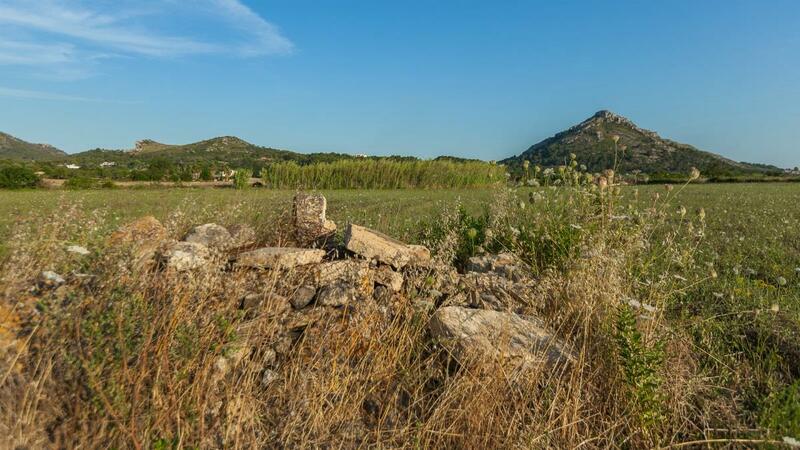 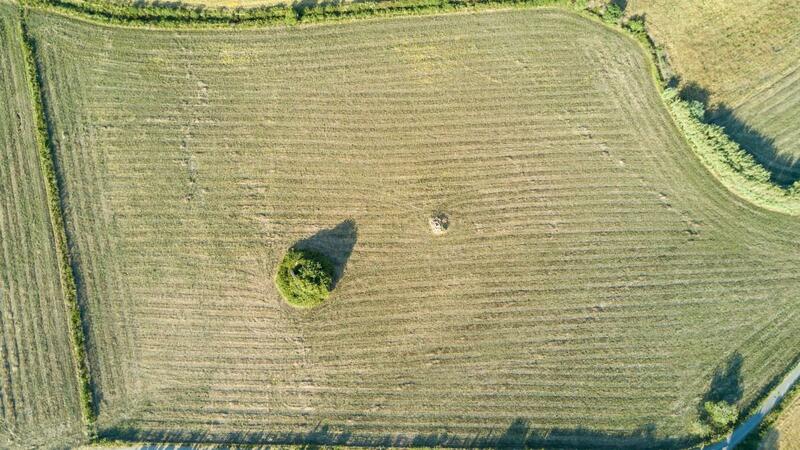 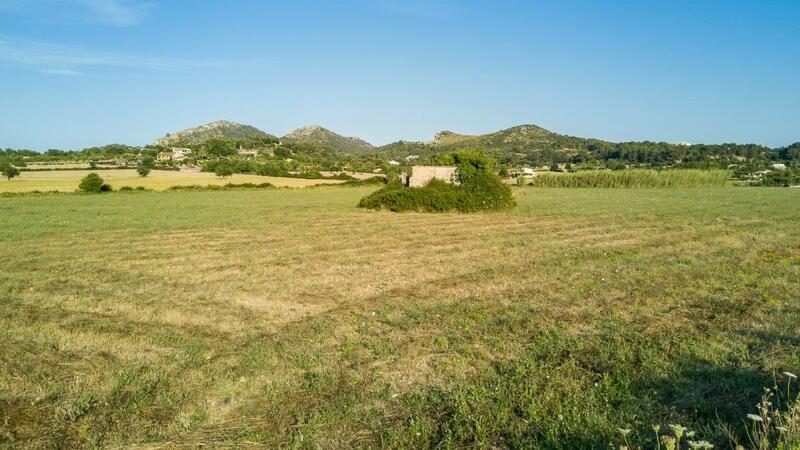 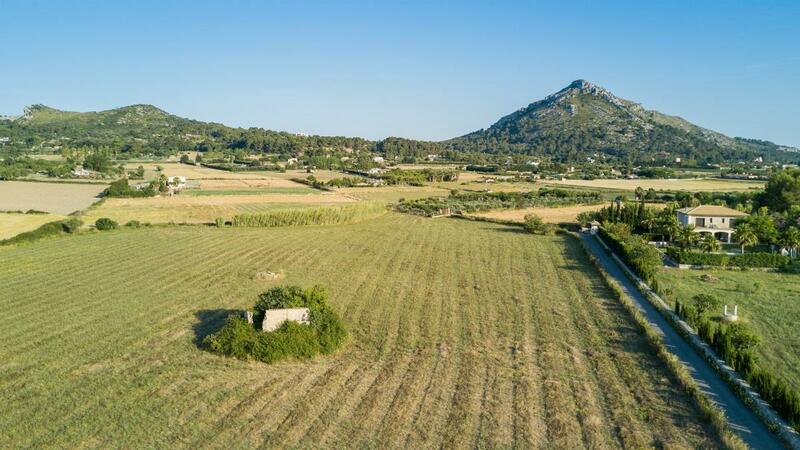 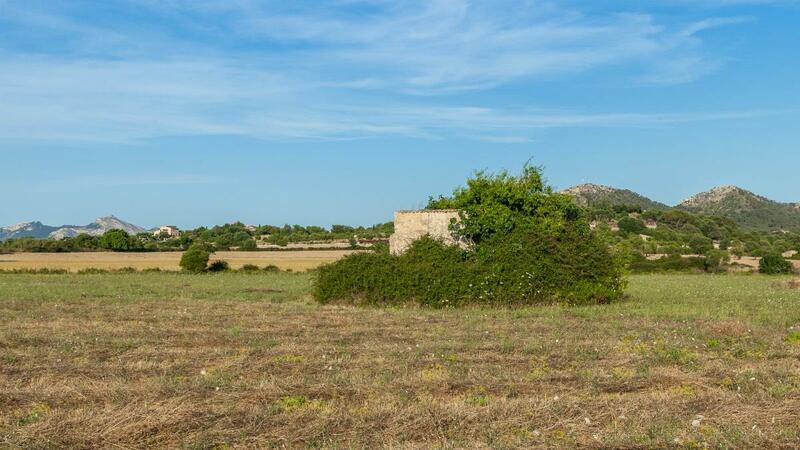 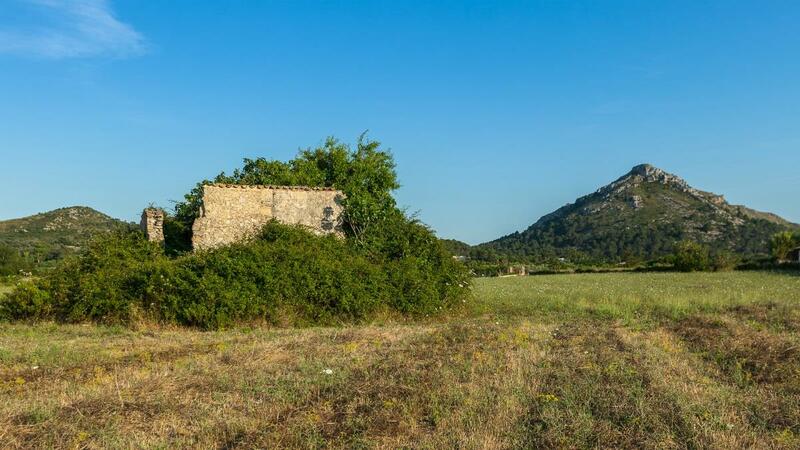 Large 28.008 m2 plot in Alcudia with a booth and a water well. 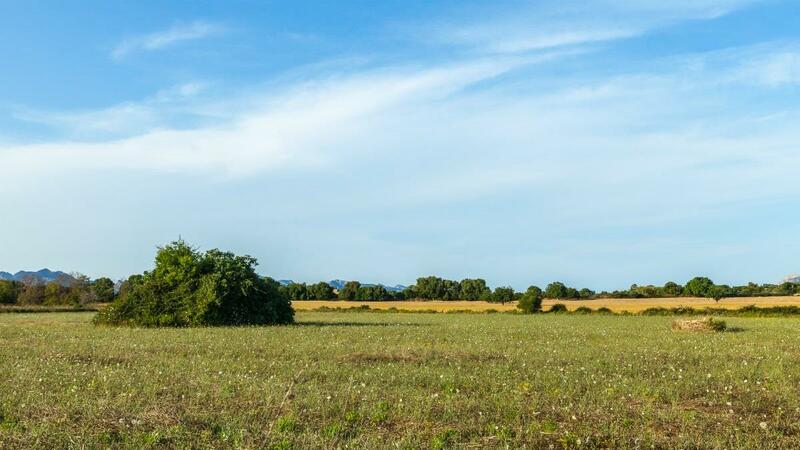 It is the perfect place to make your dreams come true. 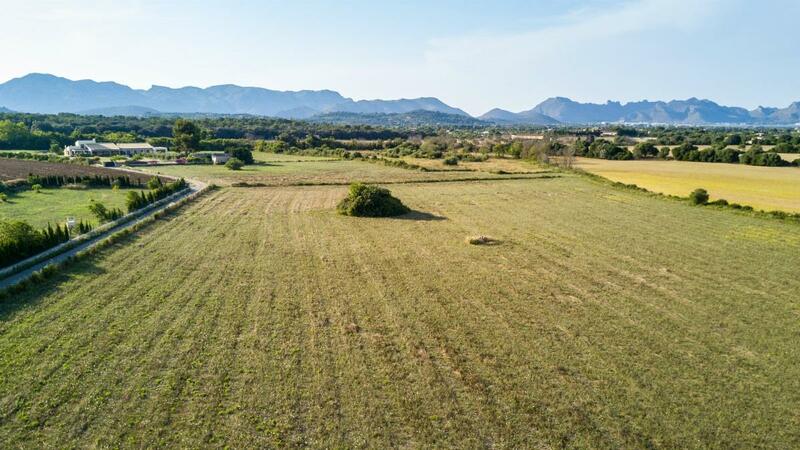 This spot far away from city noise will let you enjoy the privacy given by being located in between great views over the mountain.